There is no better time to consider having a ductless air conditioning unit installed. This summer don't waste your money on a bulky window unit. Invest in something that will increase your homes value, and improve the quality of your summer by installing a ductless air unit. The experts at Charter Oak Mechanical can help. 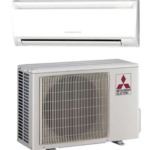 We install the top brand of ductless technology, and have a team of professionals that can get yours installed before the summer heat kicks in. For more information call Charter Oak Mechanical. 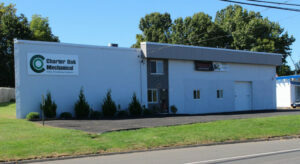 We serve Manchester CT, South Windsor CT and all surrounding areas. Thanks for reading our blog we look forward to working with you!